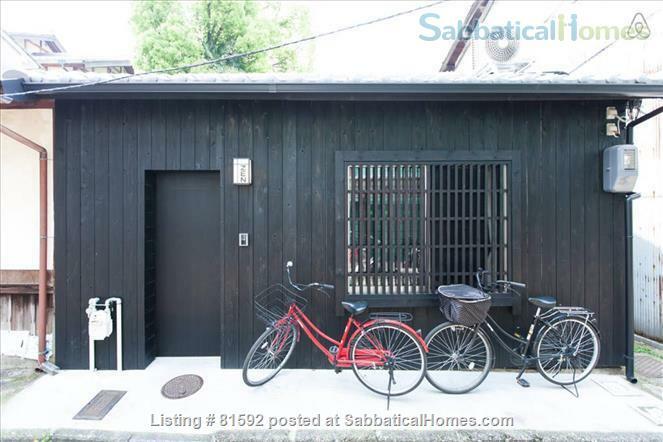 A renovated 2 floor house close to Kyoto University: specious, a lot of light, friendly neighborhood, excellent condition. 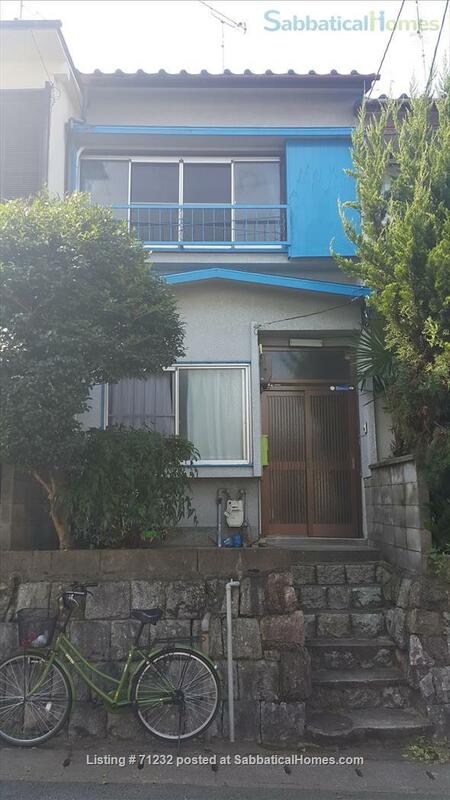 Big kitchen, living room, toilet and bath, small garden in the first floor, 2 bedrooms and half room in the second floor (ideal for office/storage), sun balcony. 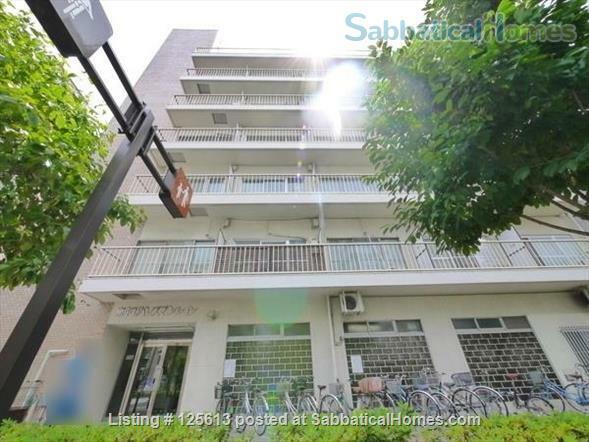 Great location: less than 5 minutes walk to Demachi Yanagi station, about 8-9 minutes walk from Kyoto University entrance (Hyakumanben). Restaurants, supermrkets, cafes, and Gym within walking distance. Shimogamo Shrine and part within minutes walk. 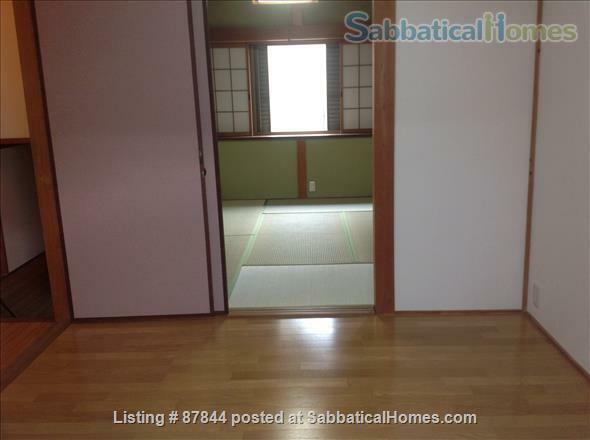 The house is fully furnished with all the necessities (refrigerator, laundry machine, microwave, futons etc.). I am a professor of Japanese studies at the Hebrew University of Jerusalem, teaching courses related to Japanese modern history and culture. I lived and studied in Kyoto for 8 years and I now share my time between Kyoto and Jerusalem. 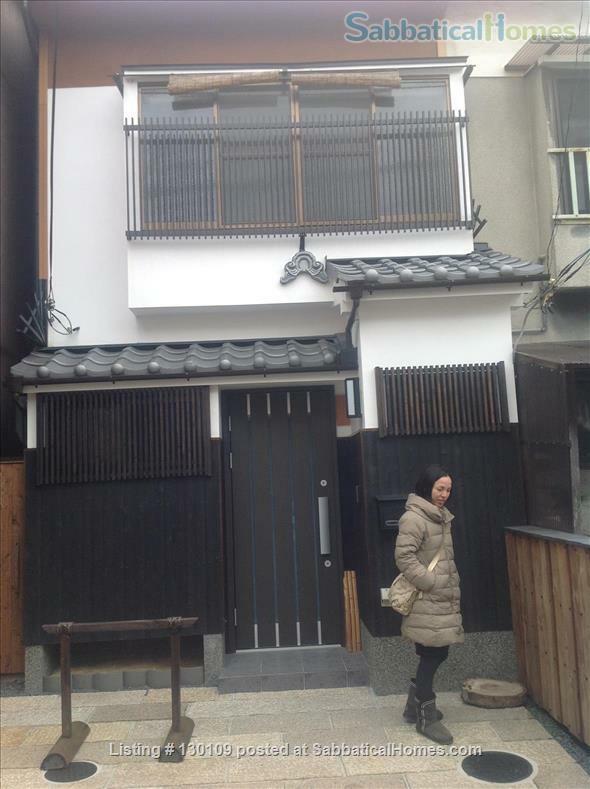 This was a fabulous house for my family! The neighborhood has lots of kids, and friendly neighbors. The local school (Kinrin) was very warm and welcoming (including services such as tutoring) to my 1-nensei daughter who started out speaking almost no Japanese and ended up with great friends and some Japanese language. The location is convenient to many great places (the river, Diamonji and other hiking in the city, and many cultural and historical areas). A bike made them all very accessible. The owner is very responsive to e-mails and quite helpful when setting up logistics. The local manager was also very fast to respond to questions. Both were also very kind and friendly. I would recommend hot water bottles for sleeping in the winter as the tatami mat room is cold at night. They made all the difference for us.